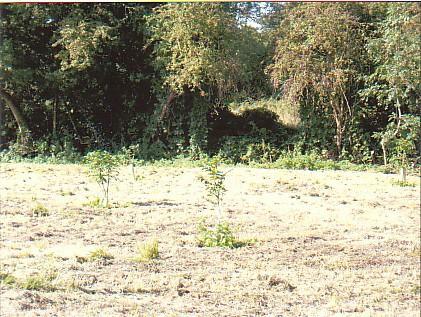 In 2005 6 young walnut trees were planted in the Donkey Field. These were grown from the fruits of a mature walnut tree growing in Farnham Close, Rothley, and one from a mature tree in Town Green Street, Rothley. Sadly, the mature Town Green Street walnut tree died of honey fungus and was cut down in 2006. At least we can see its offspring looking fit and well in the Donkey Field, close to its original home. 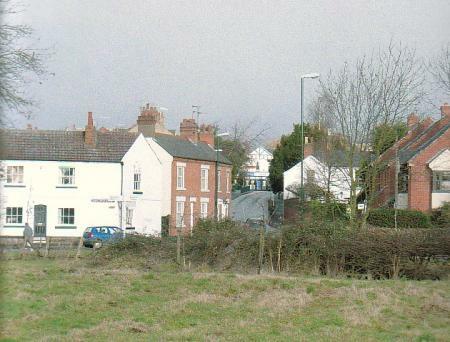 At the corner of the Donkey Field close to Town Green Street there are young lime trees that were originally on Cross Green. They were transplanted in 2003 due to the landscaping of Cross Green. They are now growing well in their new home. 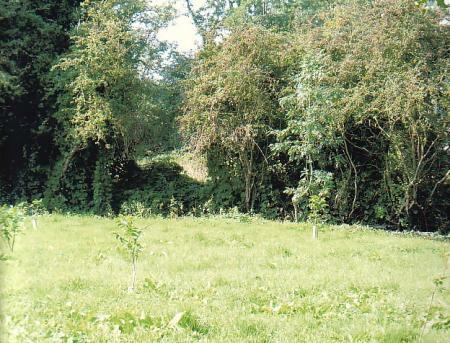 The hawthorn hedgerow is now kept tidy and more hawthorn and holly planted in 2006 to extend it to surround the Hallfields Lane boundary. This new planting is doing well in 2007.